These kinds of questions are important. Hypothetically, one could imagine that propaganda narratives would appear spontaneously, reflecting a fundamental mindset shared by Russia’s leadership and the editors and journalists on RT, Sputnik and the Russian domestic TV channels. 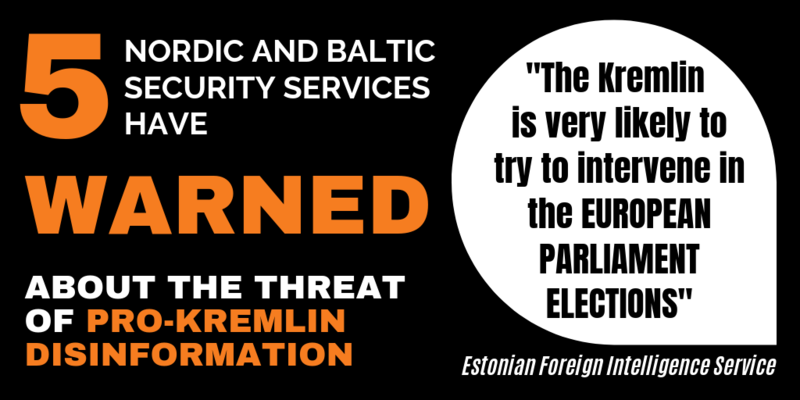 However, a new investigation carried out by independent Russian journalists confirms and adds further details to existing knowledge about a centralised media control system managed from the top of the Kremlin. “It is well known that the major Russian media, and especially television, are under the control of the authorities,” so the independent Russian online outlet Proekt begins its investigative article, and continues: “This control is so total that journalists still have not told about the man who has been overlooking them from the Kremlin for almost 20 years”. 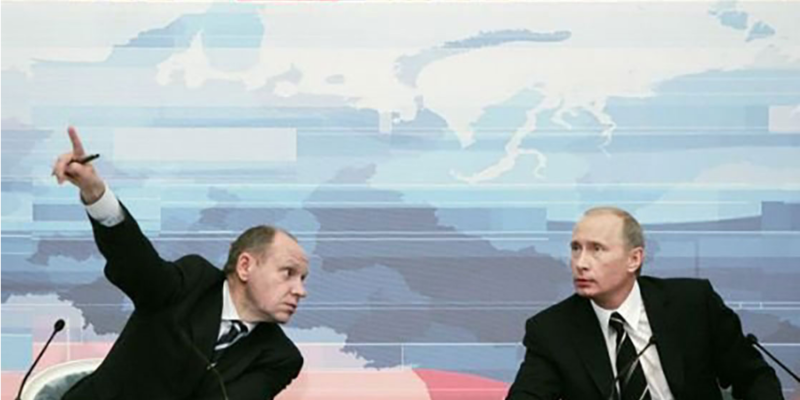 With references to a number of sources, named as well as anonymous, Proekt then portrays the deputy head of Russia’s presidential administration, Alexey Gromov, and beside him scores of politicians, officials and Kremlin-close “oligarchs”, all linked to each other. It also describes some of the working procedures that ensure the Kremlin’s strategic control over the most influential Russian media. RT (Russia Today) is like “a defence ministry” and capable of “conducting information war against the whole Western world”, RT editor-in-chief Margarita Simonyan has said. Image: Wikimedia Commons. 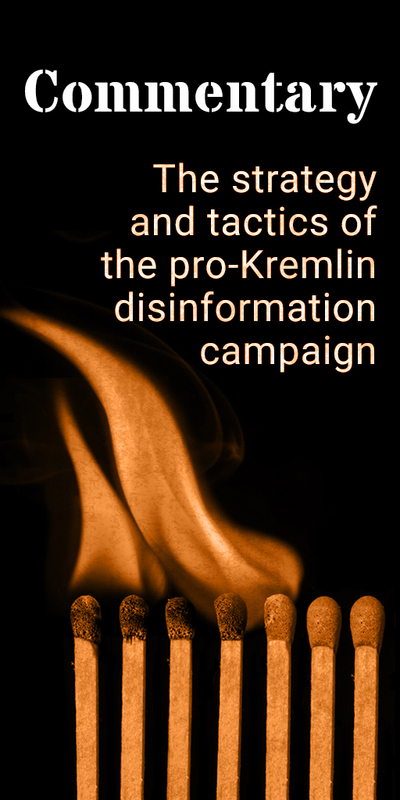 Proekt’s publication reinforces the understanding of Russian media control as a complex system in which media managers receive guidelines that “help” them not to overstep the Kremlin’s so-called “double white lines”, combined with much tougher, at times even violent measures allegedly carried out by proxies such as the organisations controlled by “Putin’s cook”, the St. Petersburg-based owner of the infamous troll factory, Yevgeniy Prigozhin.